Start (June 2016) 98.3kg. Finish (October 2016) 74.9kg. Loss of 23.4kg. My story starts with not feeling happy with what I was seeing in the mirror, losing my breath on short walks and years of slowly gaining weight. Looking back on it I didn’t realise how big I was getting. The extra weight was putting more pressure on my knees and joints. Due to a fall while skiing I sustained an injury to my interior cruciate ligament so I did not want this to get worse and need a knee reconstruction. The extra weight was also not helping my umbilical hernia. I had tried a few different types of protein shakes and tried eating healthier but was just unable to stick with them for any length of time and did not see much in the way of results. I had got to the point where I was looking in the mirror and feeling like a failure. On one of my regular visits to see Dr Paul at Camira Springfield Chiropractic I noticed the Ideal Protein program. Then and there I decided it was time to take action and give Ideal Protein a go. I made an appointment for the following week to see Kate. I was not sure how things were going to pan out but I had nothing to lose, except weight. My original thought was to get down to 75kgs, though after starting the program I revised this to 80kgs, thinking I would probably be lucky to lose this much. My starting weight was 98.3kgs. Little did I know at the start of my journey that I would be able to get down to my goal weight of 75kgs. It was hard work at times sticking to the system and eating only foods on the list but it was one of the best things I have ever done for myself. Besides losing the weight I have gained more self-confidence, feel happy with my body shape, my knees and joints are feeling a lot better, I feel healthy and eat healthy foods, have more energy and my sinus issues have also improved. Overall I feel like I have literally turned back time. The support of the weekly visits with Kate to check on my progress (weigh ins and measurements) and being able to discuss any issues really made a difference for my weight loss journey and kept me on track. When I started Ideal Protein my health status was in the “acceptable” weight range, however it had impacted me by being heavier than usual. I was tired, lethargic and I am not a good cook – so my eating habits were really my problem. So I joined Ideal Protein to learn how to eat better. I had previously achieved weight loss through weight watchers, but I only maintained that for a short period of time and soon slipped back into bad eating habits. I was uneducated in the area of food and found it difficult to count and work out portion sizes etc. 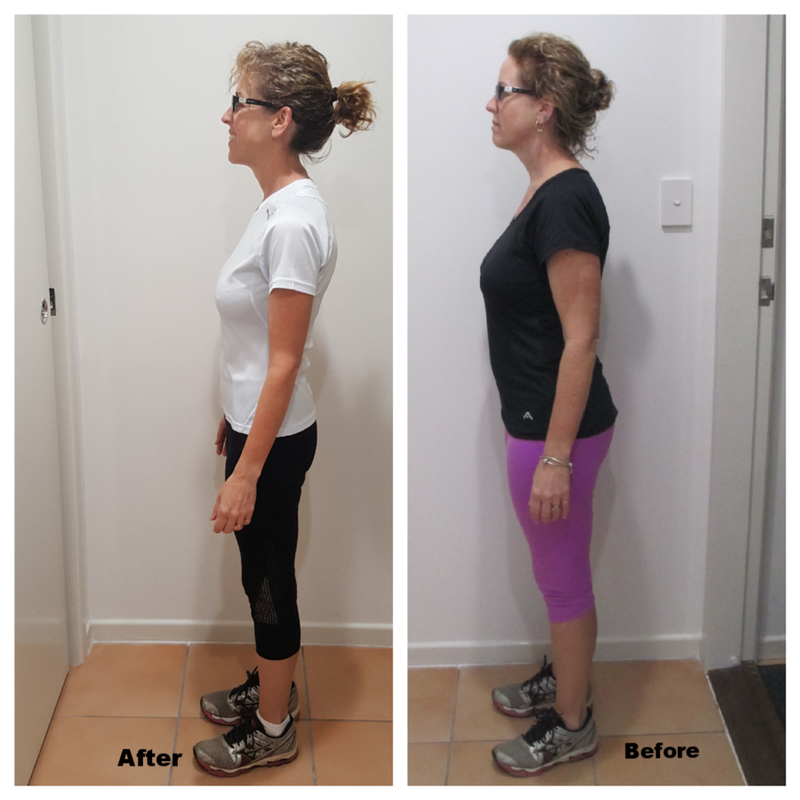 My desired outcome was not only to learn about food but to lose 8 kg, and to feel a sense of achievement with that, as well as being able to exercise everyday. In the end I lost almost 11kg IN JUST 3 MONTHS. I now have more energy, I have new smaller clothes, and I don’t have to work hard to figure out what I should eat. I can eat out, exercise regularly and follow an 80/20 rule without putting back on any of the weight I lost. I would recommend Ideal Protein to anyone who is looking for support, meal planning, better health and weight loss! Phone: 07 3818 2488 during office hours, or contact us using the online form on our Contact Page.